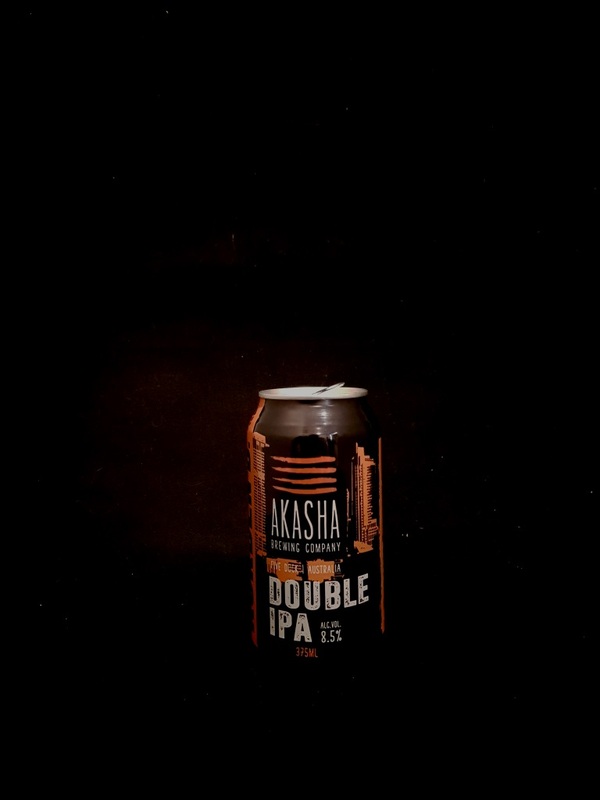 Beer #2910 is a double ipa brewed by Akasha in Australia. I considered going another Bacchus but I’ll try to limit myself to one of theirs per day! This is a very good IPA, bitter, with a bit of a sting from the 8.5% ABV, and tastes of pine, caramel, grapefruit and other tropical fruits. A touch boozy but exceedingly drinkable. The bottle size is 375ML with an alcohol content of 8.50% (containing approximately 2.50 AU / 3.20 UK standard drinks), and it costs $6.74.